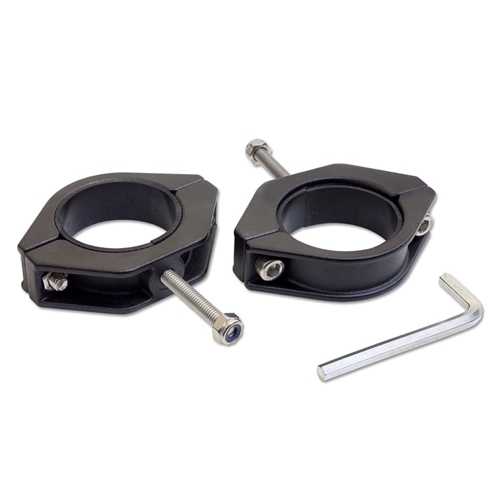 The Fixed Roll Bar clamps allows you to easily attach your Party Bar, Power Rail, LED light bars, or any other accessory that you want to attach to your roll bar or wake tower. 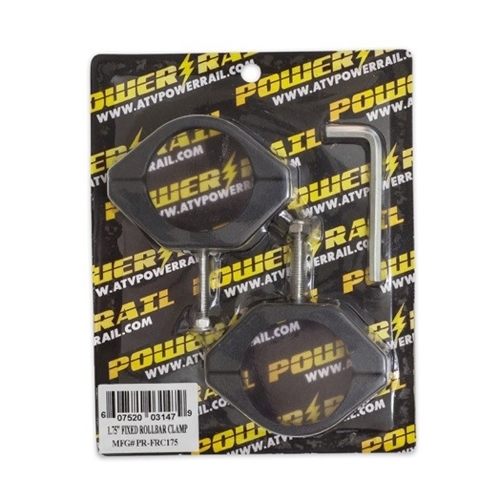 Fits bars 1.75 inches in diameter. 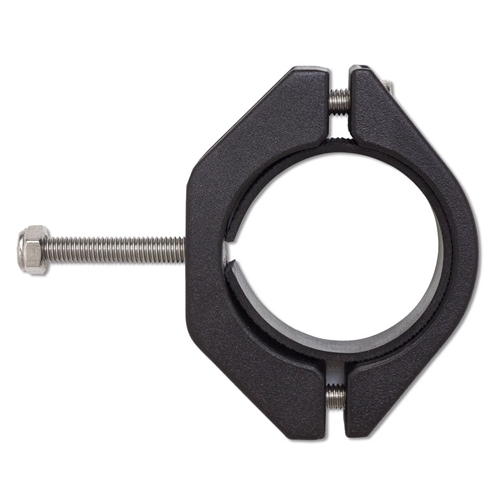 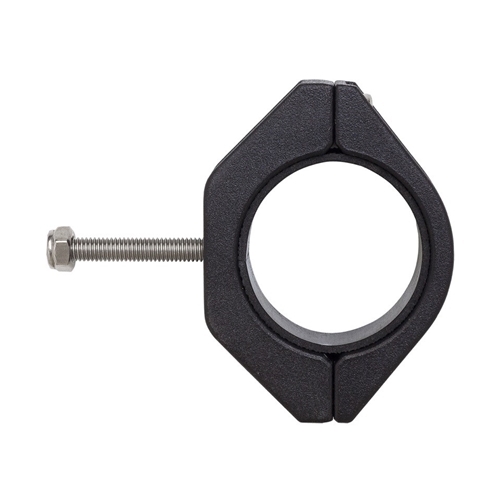 The clamps come with all of the mounting hardware you need for a snug fit.